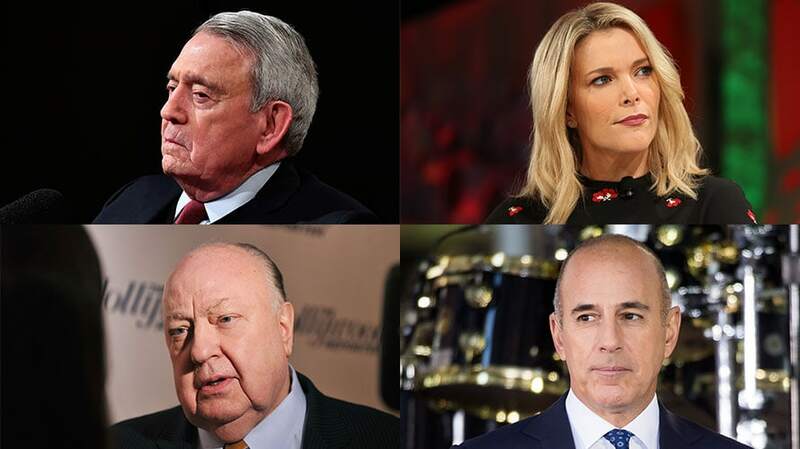 The biggest tv-news flameouts include (clockwise from top left) Dan Rather, Megyn Kelly, Matt Lauer and Roger Ailes. Over the last 15 years, TVNewser has documented the downfall of some of the most high-profile TV news personalities—journalism professionals who had been welcomed into homes day after day for years, only to be undone seemingly in an instant. Below, a look at some of the most notable TV-news flameouts since 2004. In 2004, Rather was on top of CBS as anchor of the CBS Evening News and a correspondent for 60 Minutes II. After an outside investigation found flaws in the reporting of the military service of George W. Bush, including the use of fake documents as source material—a report that aired just weeks before the 2004 election—Rather lost his anchor seat in 2005. He left the network a year later. At NBC, Williams was the anchor of America’s most-watched evening newscast when, in February 2015, he told a story of a Chinook helicopter that he was riding in during the Iraq War coming under fire. Williams had been telling the story since 2003, but now soldiers who were on the chopper that had been hit called it out as a fabrication. The anchor apologized but was still removed from Nightly News and suspended for six months. He now anchors a late-night news program on MSNBC. 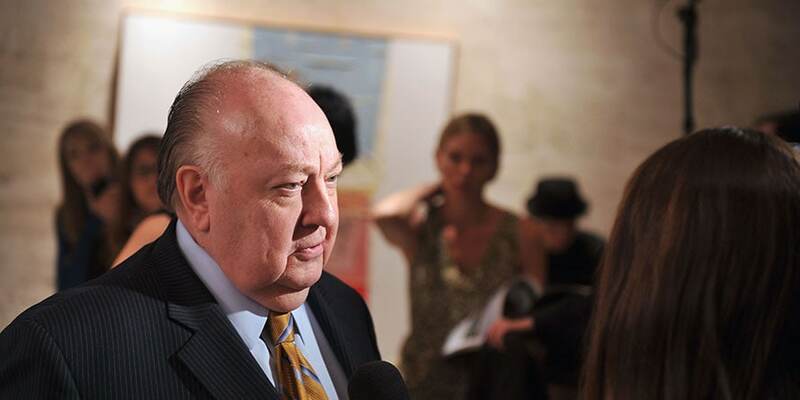 In 2016, the Fox News CEO was pushed out of the network he co-founded following a sexual harassment lawsuit filed by former Fox anchor Gretchen Carlson. Ailes died less than a year later. Ailes acolyte O’Reilly was the host of The O’Reilly Factor, cable news’ most-watched program for more than 15 years until April 2017, when he was dismissed after it became public that he and Fox paid millions to settle several sexual harassment complaints over the years. Seven months after O’Reilly’s ouster, CBS This Morning co-anchor and PBS host Rose was fired after eight women came forward with allegations of sexual harassment against him. Kelly, who had accused Ailes of harassing her, left Fox News in 2017 for a big payday at NBC, which included her own prime-time newsmagazine and Today’s 9 a.m. hour. In less than two years, she would be out, making her exit official last Friday night following controversial “blackface” remarks made during her Megyn Kelly Today program in October. 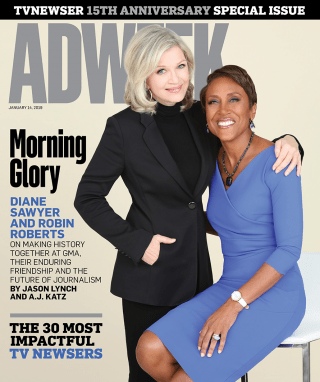 This story first appeared in the Jan. 14, 2019, issue of Adweek magazine. Click here to subscribe. 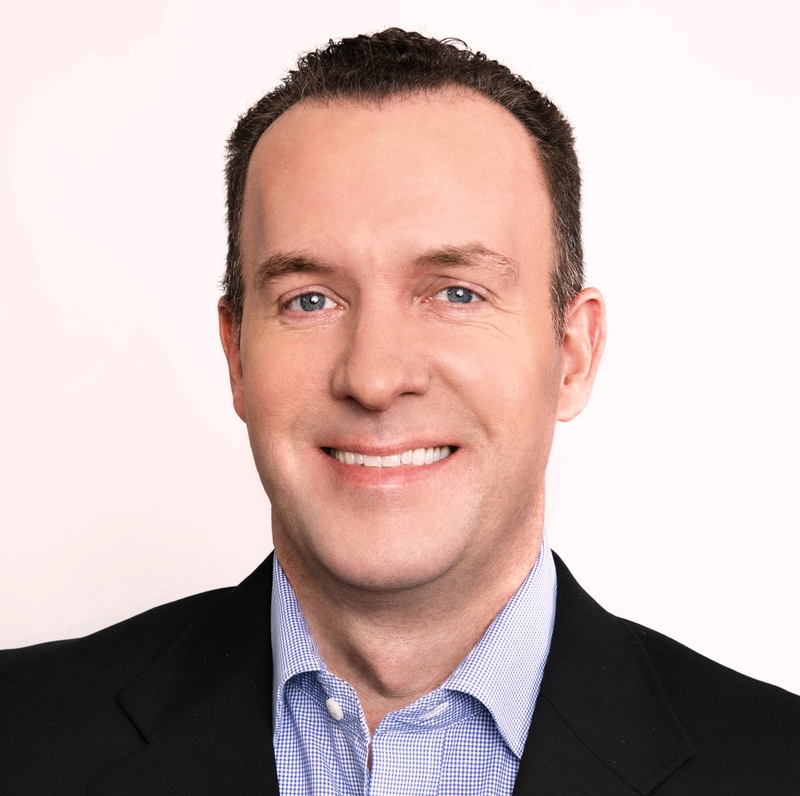 Chris Ariens is TV and media editor and director of video.